How many years have you been a member of PRSA? I have been a PRSA member for 4 years. 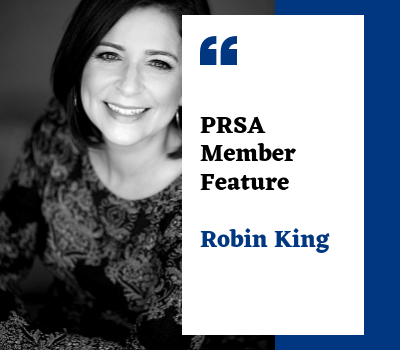 What do you enjoy most about being a member of PRSA Gulf Coast? 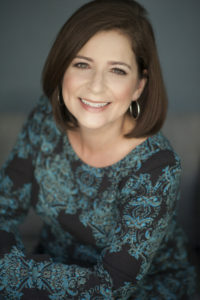 The greatest benefit of the PRSA Gulf Coast membership is being part of a network of friends and professional colleagues. Whether I’m looking for resources, friendly advice, or just a fresh perspective, it’s only a phone call or email away. I’m quite fortunate that no two days are the same in my job! What’s your favorite tip for someone in our industry? What is favorite place/restaurant/thing to do on the Gulf Coast? Southwest Florida’s natural environment is my favorite aspect of living in Collier County. Kayaking among the mangroves, paddleboarding in the Gulf, Big Cypress swamp walks, and early morning walks on the beach are some of the places you’ll find me in my free time.